Building a business from scratch is tough. And, it’s getting harder and harder each day to compete with a new store or service opening each day. A few people understand what it takes to make it in the online world. It takes hours and hours of hard work, analysis, perseverance, and sacrifices. Every month, you get some stats sent to your desk, or you open them from your computer. The reports sometimes say that sales are up or down, depending on how your company performed. In both cases, it’s time to sit down and review the upcoming decisions and create a new strategy. Let’s say that your company is suffering from a lack of revenue of 20% compared to the previous month. Of course, you thought that sales would be higher. But then, you look at the reports, and you see that 10 deals are sitting in the pipeline and they aren’t closing. Did these leads somehow lose interest? When was the last time someone contacted them? All of these questions pop into your mind. Then, you look down, and you see that the new product you’re launching is in high demand. But, you didn’t anticipate that it would do that good, and now you need more raw materials to order. With problems like these everywhere you go, how can you deal with them? 1 Do all companies run on business intelligence? 2 Who uses the data from BI? 3 Can Cloud storage help out in this situation? 6 What else does it offer? Do all companies run on business intelligence? Yes. Business intelligence uses software to keep the inner workings of a company in motion. This includes querying, analytical processing, data mining and reporting. Any business that doesn’t include these spheres of growth is bound to fail. Or, we could say that it is just a costly hobby. Who uses the data from BI? Often times, the information from the collected data is only presented to a few individuals. That’s mainly because it’s quite hard to extract the necessary info from loads of unnecessary data. Because of the lack of processing, the usable and essential data could be sitting into an IT sector, in an entirely unusable form. The main reason why this happens is that many companies license only a few computers with good software. This significantly reduces the number of employees who can have access to that data. And, those who do have it, have to spend even more time to make reports and notify everyone of the vital information. And many times, no one even knows what to do with the data, mainly in cases when it’s delivered too late. Can Cloud storage help out in this situation? Yes. Cloud storage helps out a lot and has a ton of advantages when it comes to business intelligence. One of the best things about it is that it keeps data unified and accessible. When everyone is looking at the data, this means that everyone is on the same page. All of the numbers are in front of everyone’s faces, and there is no arguing whether a mistake has been made in the calculations beforehand. Every employee reads the data in the same way. The cloud makes it easy to process with a lot of graphs, charts, and visuals. Read more about it here. Another great thing about the cloud is that it never shuts down. If any server goes down, there is always another one ready to replace it and allow the company to have uninterrupted service. Like any other software, the cloud also needs updates. But, here’s the great part about it. When the users log in, the updates are already installed. This is because they are installed in the servers, equaling zero downtime, and zero frustrations when it comes to updates. Since the cloud is easily accessible, it offers more computing power. This helps out a lot since you don’t have to buy additional hardware to get the processing power required to analyze data. It’s much faster and easier to do when you just connect your business intelligence to the cloud. Another great thing is the storage option. It allows you to put unlimited amounts of data. Okay, maybe not unlimited, but massive, gigantic amounts of it. 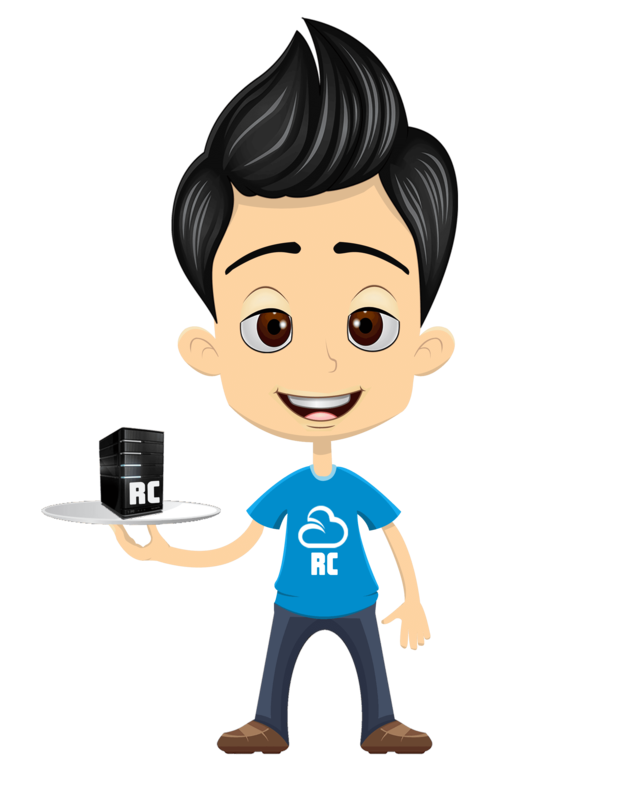 There is a myriad of servers available to be used, and this provides one of the most considerable advantages when transferring to a cloud service. There are minimal requirements for your company to connect to it, and the rewards are plentiful. Mainly, the cloud is used to present users with real-time data. It is usually charged monthly per user, providing a cost-effective alternative to upfront licenses. It keeps all of the vital information in one place, accessible to everyone. It can help to track a single sale that isn’t closing, allowing everyone to focus their eyes and minds on the task at hand. This could be the stepping stone to analyzing a new trend and identifying it before your competitors. Here is a great guide from RightAngleSol.com Business Intelligence on cloud. It can also be used to identify customers that have called you, and are running into problems with your products. This will be an excellent opportunity for you to smooth things over with them, and maybe offer a second product, and perhaps a follow-up campaign. It will help your customer support team to provide products and step their game up proactively. Finally, like any other new thing in the world, joining the cloud comes with a few hesitations. But, now that you are equipped with more knowledge, you can safely venture out into the business world, and have a competitive advantage in this fast-paced world.